The chemically treated tough displays on Juniper Systems’ rugged mobile computers and tablets are designed and tested to withstand drops, impacts, and scratches. Each device, in fact, was tested to meet or exceed MIL-STD-810G, a military standard that subjects devices to a variety of environmental stress tests. The displays withstood vibration and shock tests that subject them to high-intensity vibrations and impacts. Other tests on Juniper Systems devices included vertical drops onto concrete. Juniper Systems’ rugged devices undergo extensive environmental testing to ensure display durability; however, some customers still choose to install a screen protector. Screen protectors may cause display issues – and Juniper Systems cannot provide full support for third-party accessories – but proper installation and maintenance can greatly increase your chances of success with them on rugged devices. My name is O’Ryan Smith. I’m the product support manager at Juniper Systems, and I’ll walk you through the process of selecting and installing a screen protector. What are the types of screen protectors and covers? Scratch- and shock-resistant protectors provide an additional layer of tempered glass on top of a display that can add a thin layer of protection. However, they can cause unwanted reflections, glares, and leave certain displays less responsive. Anti-glare display covers use a matte finish to reduce unwanted reflection from glares and sunlight and can reduce residue from oily fingerprints. However, these display covers can impact display clarity and brightness. Blue-light polarized filter covers reduce high-energy visible light, called blue light, emitted from LED screens. What are the drawbacks of screen protectors? You should consider three different elements before you purchase a screen protector for a rugged device: material, type of adhesive, and cost. You should choose a screen protector material that won’t shrink, melt, or become brittle over time – like some plastic protectors. Silicon and other similar materials that aren’t temperature sensitive perform better in most conditions. Chemical adhesives like glue and tape can leave damaging residues on a display – even permanently adhering the cover to the display in some circumstances. When selecting a cover, you should choose one utilizing a non-chemical adhesive method like micro-texturing or negative charge. You should seek higher quality – and often higher priced – screen protectors. The cost for a quality product dwarfs the problems and costs that can come with some value products. Properly installing a screen protector is crucial. You should make sure it is applied and maintained correctly. Watch this installation video to learn more about the process. Which screen protectors does Juniper Systems recommend? 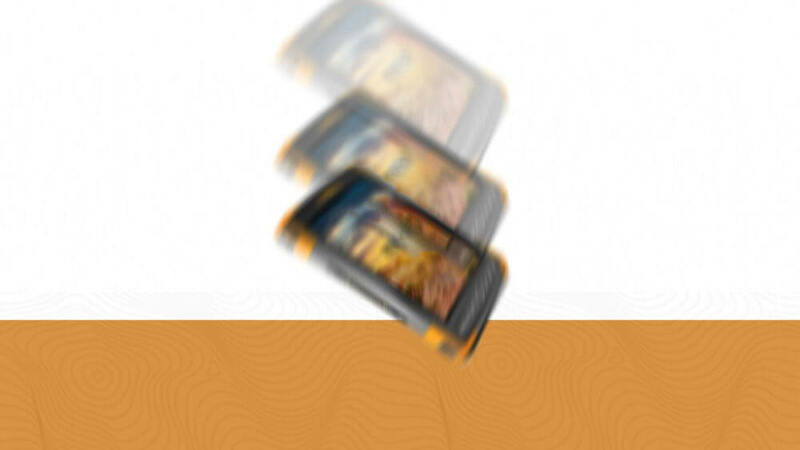 For more information about Juniper Systems’ lineup of rugged mobile computer and tablets, contact us here. Visit Juniper Systems online.